Astrophysicist Ann Hornschemeier explains how NASA’s Nuclear Spectroscopic Telescope Array, or NuSTAR, uses high-energy X-rays to search for and take pictures of the densest, hottest and most energetic regions in the universe! This program is available on the Virtual Campus beginning Feb. 2, 2012. NASA Explorer Schools educator Kaci Heins and students from Arizona participated in a lesson based on the Mars Student Imaging Project. Her students studied geographic features on Earth and then used NASA photos to learn more about geographic features on Mars. Students applied skills such as measurement and how to document observations as well as reinforcing their understanding of latitude and longitude. 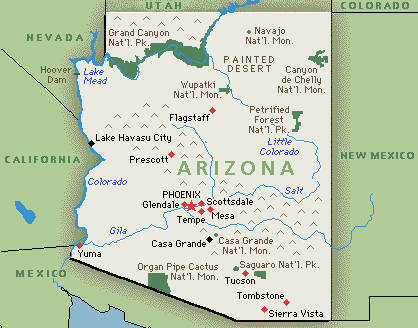 A highlight of the lesson was students’ comparing many geographic features they saw on Mars to those in Arizona where there is a volcanic field with cinder cone, lava tubes, canyons, lava flows, a meteor crater impact site and composite volcanoes. 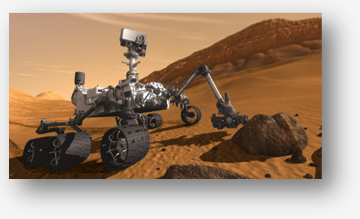 This comparison provided a real-world connection between Mars and their own community. 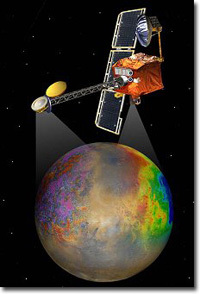 To find out more about the lesson, go to the Remote Sensing Ices on Mars forum in NEON.